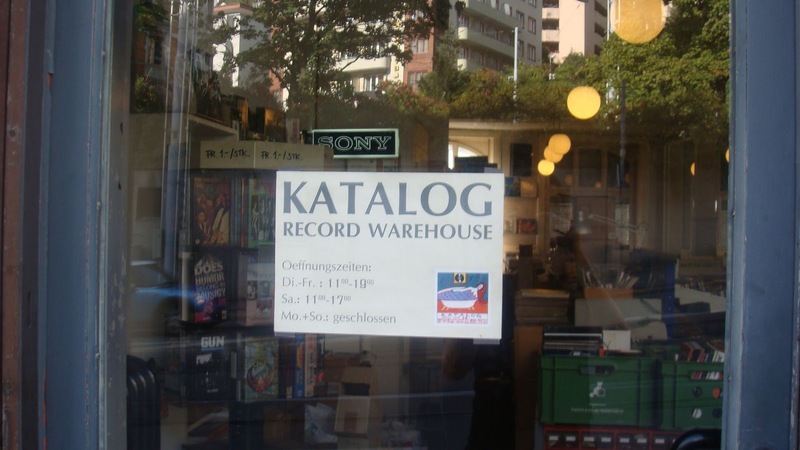 2010 October Zurich, Switzerland Shop: Katalog Records. A good used shop, LP’s are either high priced like north of 18 francs or cheap like 5 francs. if a record has no price tag on it, its 5 francs. I did rather well in this shop with lots of European pressings such as the 1st Blizzard of Ozz and a Black Sabbath Vol 4 LP. Picked up a few 7" euro pressings like Sweet and Neil Diamond for 2 francs each. Friendly staff who also accepted Euros. Also I am living in Switzerland.